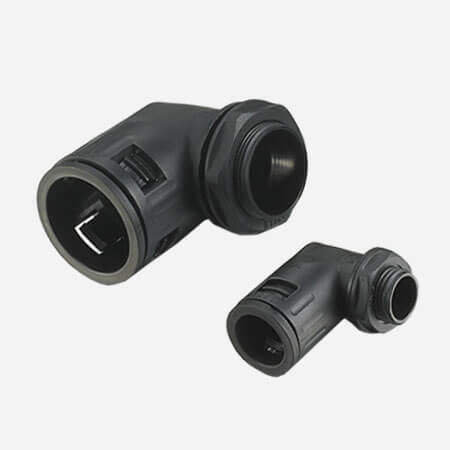 Plastic conduit elbow quick connector is widely used in wire and cable protection industry. To connect plastic flexible conduit with others(always machine). The protection level can reach IP68 with available waterproof ring. 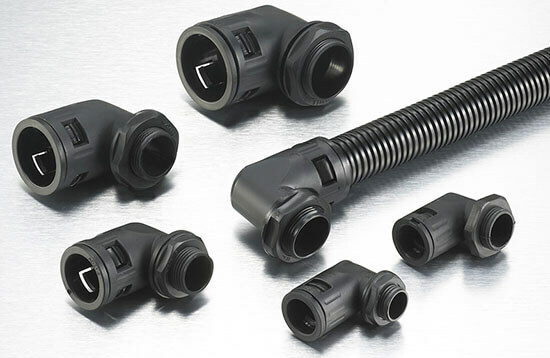 Plastic conduit elbow quick connector custom service is workable for us. Like color, materials, packing quantity, packages, logo etc.